A quality reloading press like those made by Lee Precision is a great investment but without the proper accessories is just dead weight. 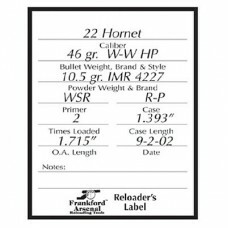 Here you will find accessories to help you get the most out of your reloading investment. And while this section is small, it is growing steadily. We invite you to check back often to see what's new or subscribe to our periodic newsletter we`ll send you announcements about new products so you can go straight to the head of the line and avoid the rush. Click the cateory icons below to browse our reloading accessories. You may also switch to our Manufacturer listings where products are grouped according to manufacturer. For a more traditional, catalog style view, browse our online Product Catalogs. If you have a printed catalog or know the product code(s) for the item(s) you wish to order, you may prefer to use our Catalog Quick Order form where you can enter the product codes for a number of products on a single form and check out quickly. 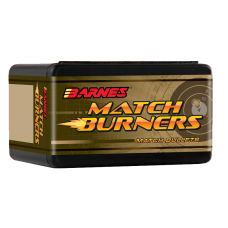 Box of 100 BARNES Match Burner .30 Caliber, 175 Grain, Boat Tail Match bullets. Bullet diameter .. 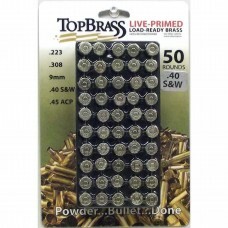 Box of 50 BARNES TAC-TX .30 Caliber, 110 Grain, Polymer Tipped Flat Base bullets. Bullet diamet.. 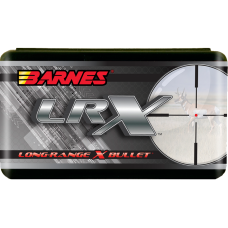 Since the introduction of the BARNES Triple Shock X (TSX) Bullet in 2003, it has earned a rep.. 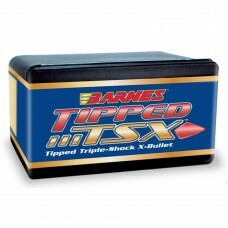 Box of 50 BARNES Tipped Triple-Shock X .22 caliber 62 grain Boat Tail Lead-Free bullets. Bulle.. 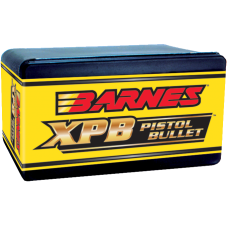 Box of 20 BARNES XPB .45 caliber 200 grain Hollow Point Flat Base Lead-Free bullets. .. 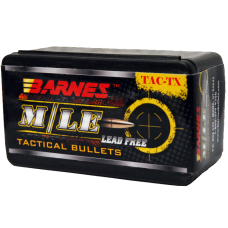 Box of 20 BARNES XPB .45 caliber 225 grain Hollow Point Flat Base Lead-Free bullets. 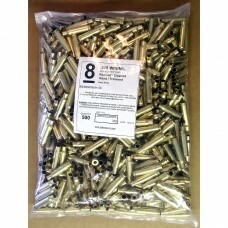 ..
50 pieces of .223 Remington brass 100% reconditioned and ready to reload. 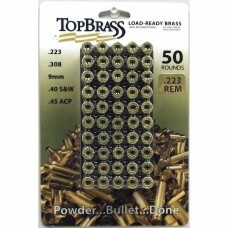 Packaged with a plastic st..
500 pieces of 100% reconditioned unprimed .308 brass.Brass has been: Deprimed Reamed (crimp re..
100% reconditioned and ready to reload. 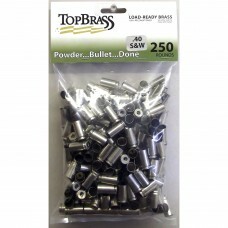 250 pieces Bulk package.Brass has been: Cleaned Full-l..
.40 S&W brass, 100% reconditioned and ready to reload. 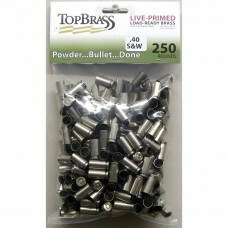 250 pieces nickel bulk packaged.Brass has bee..
.40 S&W brass 100% reconditioned, primed and ready to reload. 50 pieces packaged with a plastic stor..